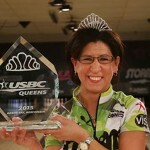 United States Bowling Congress Hall of Famer Robin Romeo of Newhall, California, became the first woman in history to win back-to-back USBC Senior Queens titles as she defeated fellow hall of famer Tish Johnson of Colorado Springs, Colorado, for the second consecutive year. Romeo (pictured) shut out Johnson with clutch strikes in the ninth and 10th frames. She tripped a 4-9 split on the challenging right lane and then delivered the winning shot on the left lane, prevailing 212-191. 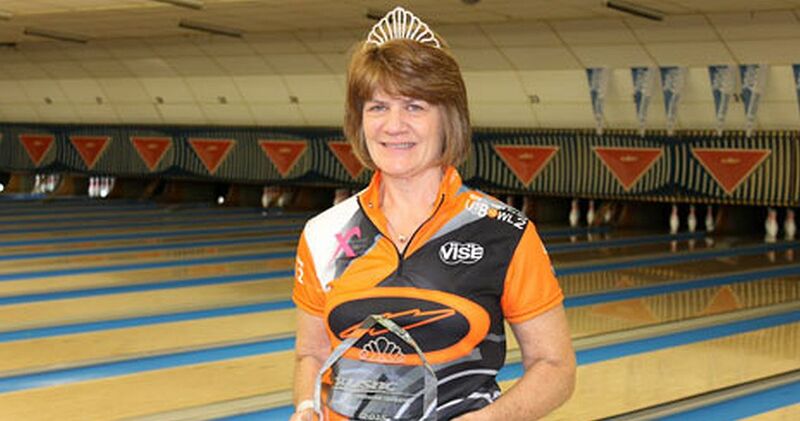 The 57-year-old right-hander earned $3,000 and the coveted Senior Queens tiara for the win Tuesday at The Ashwaubenon Bowling Alley in Green Bay, Wis., while Johnson took home $1,500 for the second-place effort. Johnson has been the runner-up each year since 2013 to go along with a fourth-place finish in 2012. 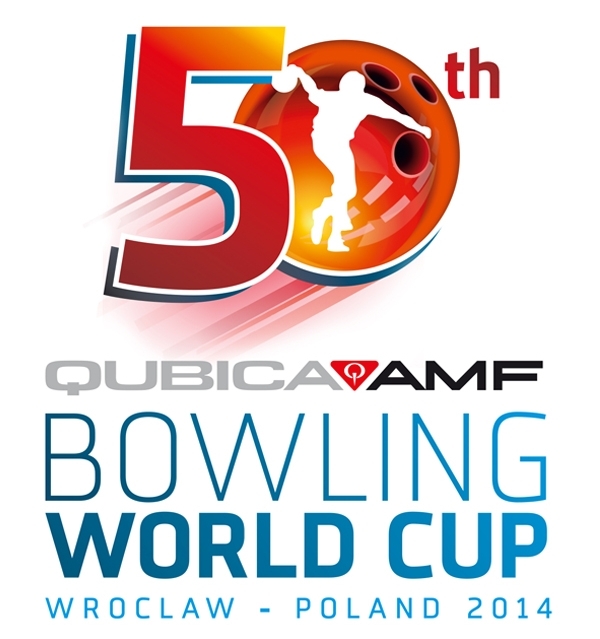 The 2015 event featured a prize fund of more than $20,000, and the stepladder finals were broadcast live on BowlTV. 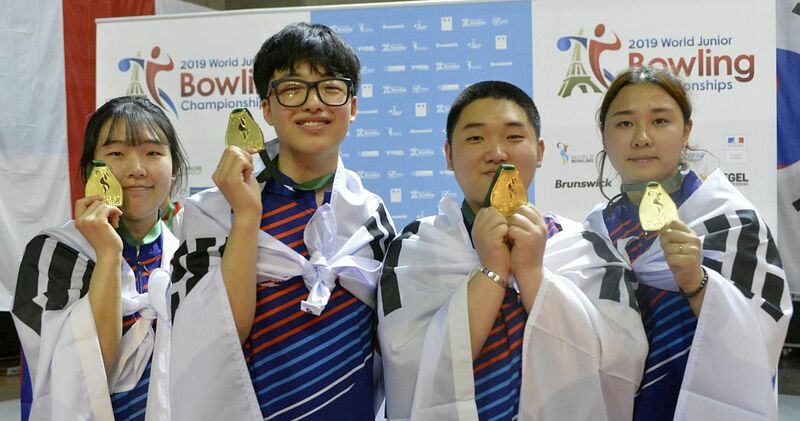 Romeo also is the fourth bowler to win the event multiple times, joining USBC Hall of Famers Sandy Postma (three), Shirley Levens (two) and Lucy Sandelin (two). 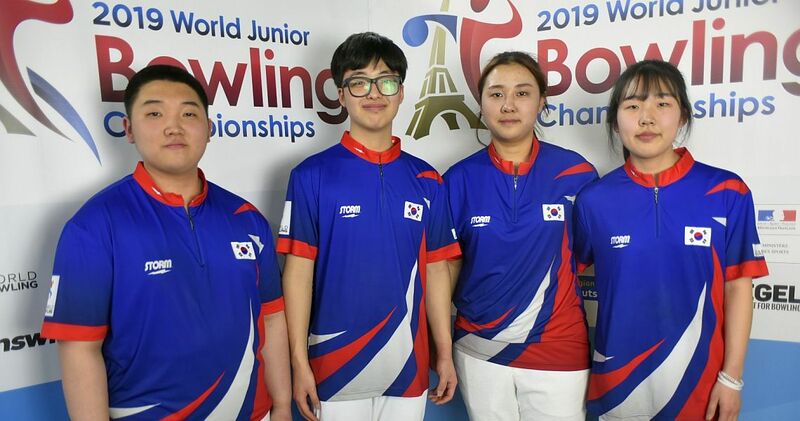 Romeo dominated for most of the week in Green Bay, leading qualifying by more than 80 pins and cruising to four wins in the double-elimination match-play bracket before running into Johnson in the match that determined who would be the top seed for the stepladder. Johnson won that match, 622-569, to guarantee herself a third consecutive shot at her first Senior Queens title, but going in as the No. 2 qualifier might have worked to Romeo’s advantage. 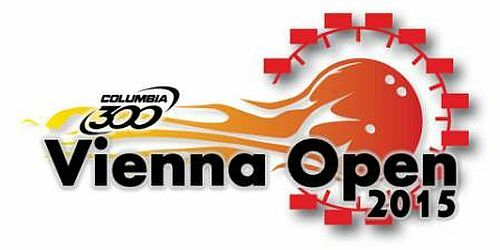 On the way to the final, Romeo again determined her own fate and shut out Lisa Wasson of Murphy, Texas, with three consecutive strikes starting in the eighth frame. 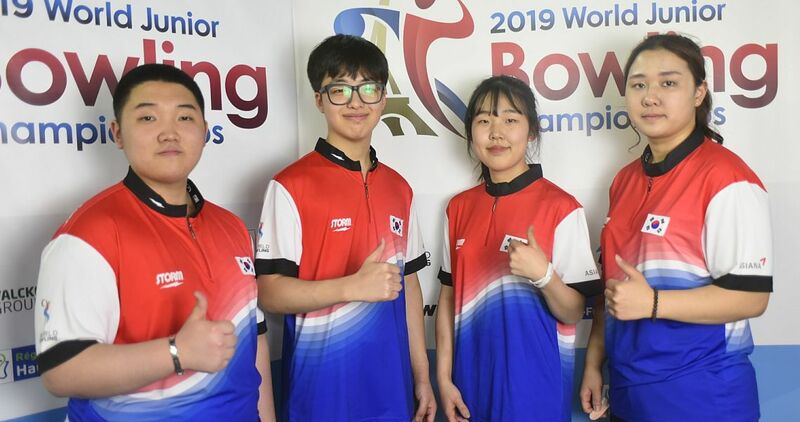 Romeo prevailed, 214-196, to earn her shot at the record books. 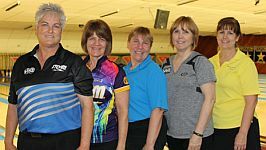 Wasson entered Tuesday’s stepladder as the fifth seed and started the day with a 202-181 win against 2010 Senior Queens champion Char Hammel of Las Vegas. 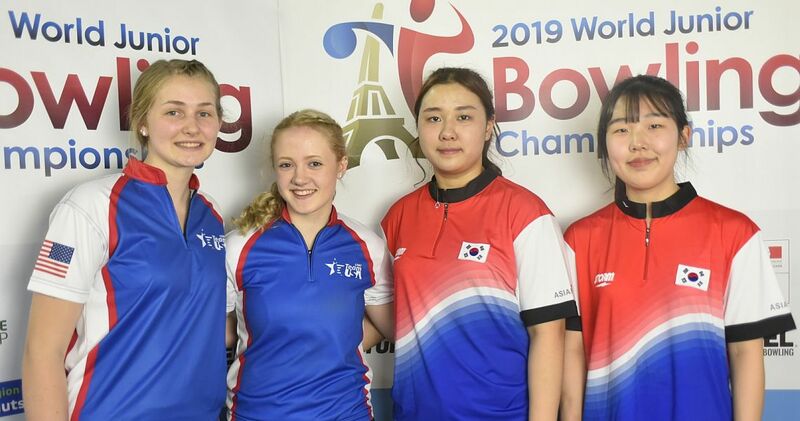 That momentum carried into her second match against Mandy Wilson of Dayton, Ohio, and four strikes in the first five frames catapulted her into the semifinal against Romeo by a 225-163 margin. Wasson earned $1,250 for her third-place finish, Wilson took home $1,000 for fourth place and Hammel pocketed $750 for fifth. 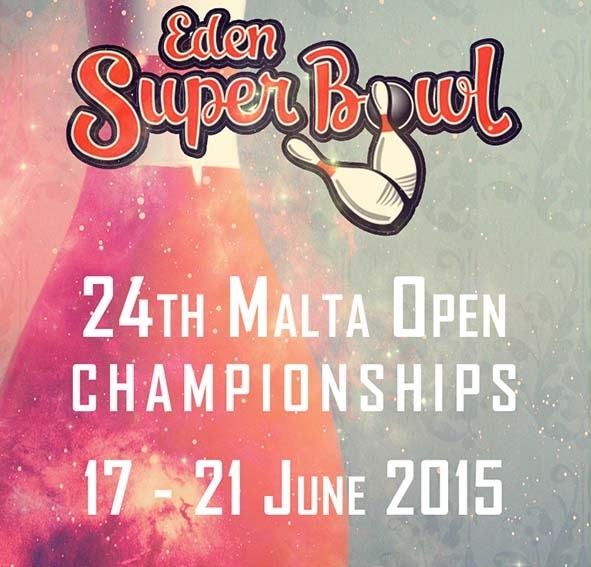 The Senior Queens is open to all female USBC members age 50 and older. L-R Johnson, Romeo, Wilson, Hammel and Wasson. Championship Match: Romeo def. No. 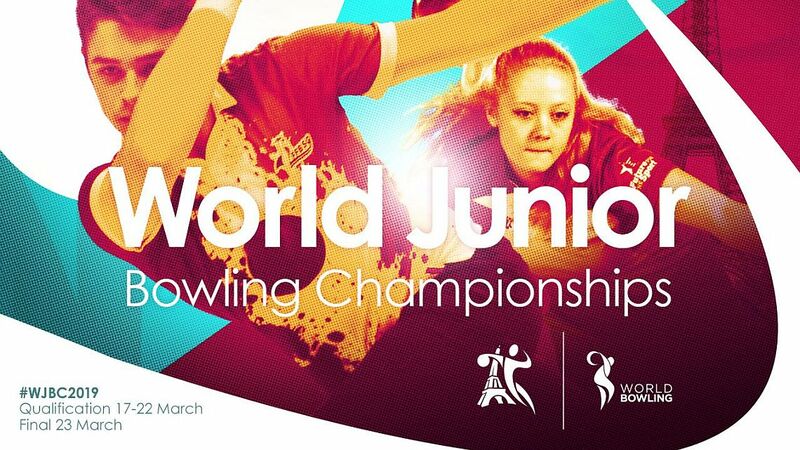 1 Johnson, 212-191.